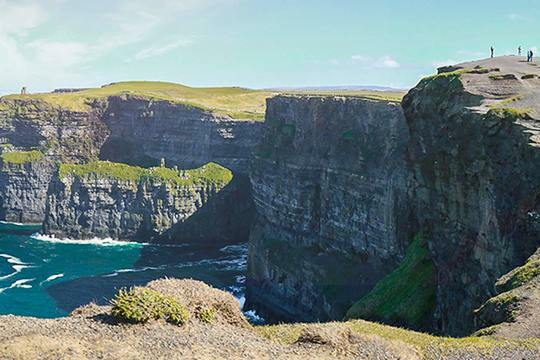 Private 4 day tours of Ireland allow you to explore a region in depth whilst maintaining a relatively leisurely pace. The most popular tours are typically very similar to our hugely popular 3 day itineraries which cover the highlights of either Southern Ireland, Northern Ireland or Western Ireland – but add an additional day to really get under the skin of the given region. As with all of our chauffeur- driven range, the private 4 day tours showcased here simply reflect the most popular routes from the viewpoint of the average guest. If you have alternative ideas our Dublin- based specialists will be happy to advise and quote accordingly.